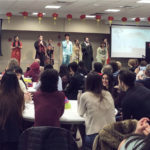 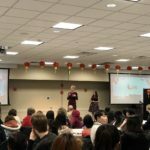 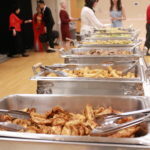 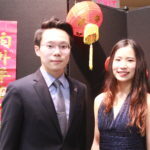 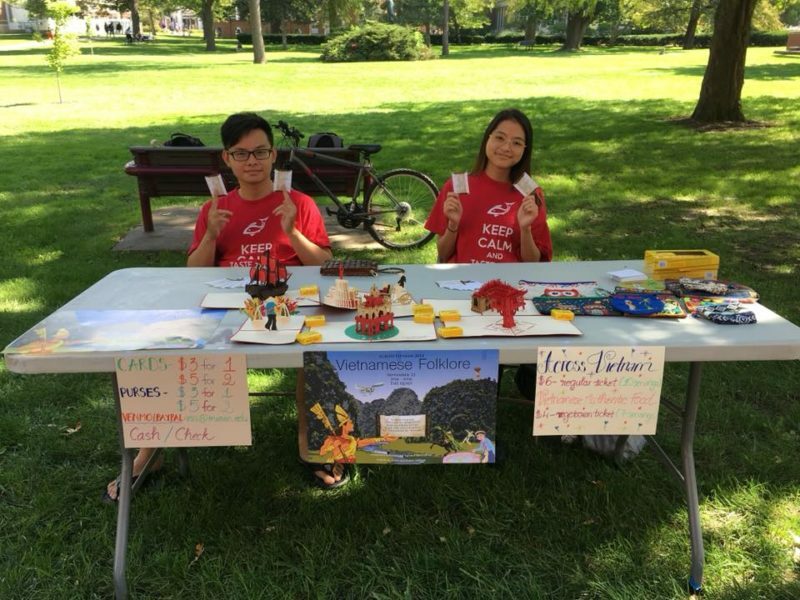 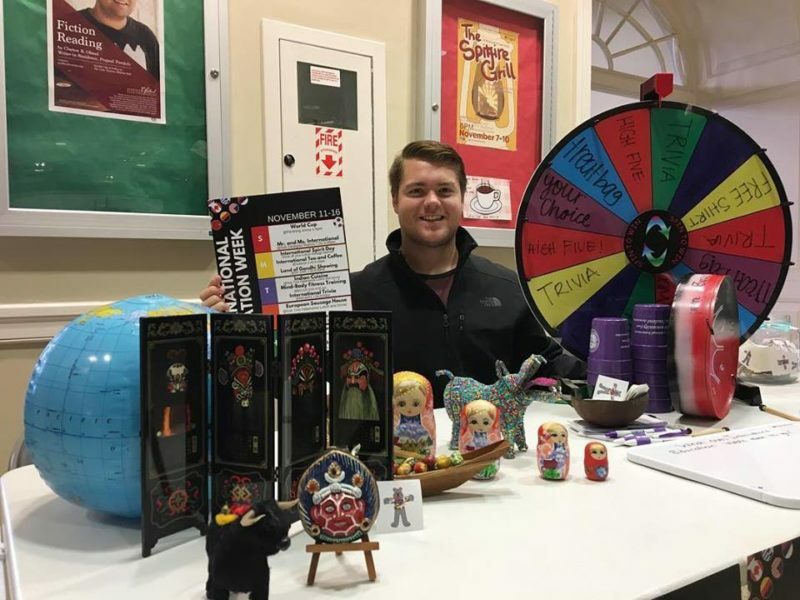 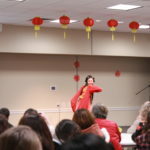 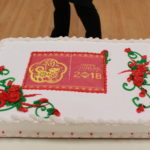 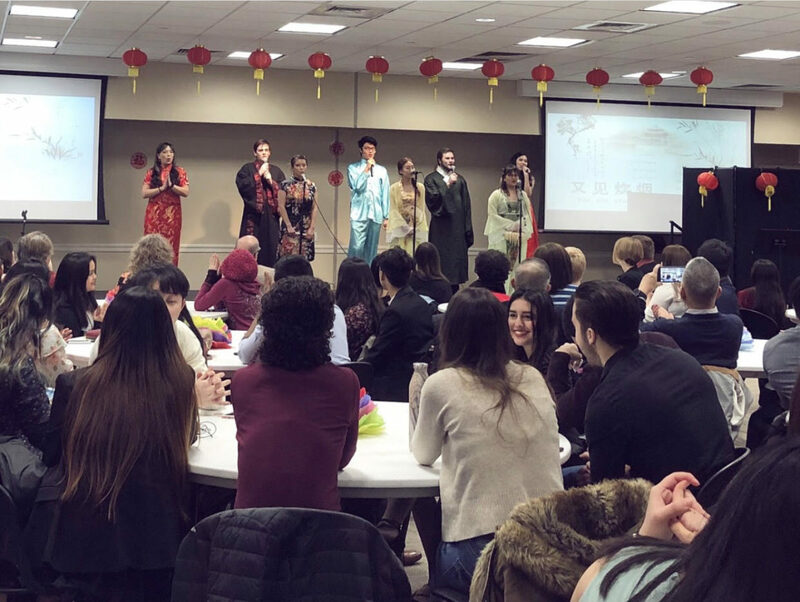 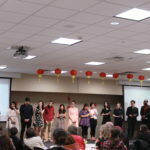 The Society for Sino-American Studies (SSAS) hosted the annual Chinese New Year celebration on February 25th. 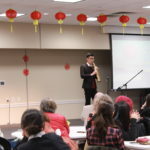 Truman State University President, Sue Thomas, addressed the crowd, several different students showcased their musical talents, and everyone enjoyed some delicious Chinese foods. 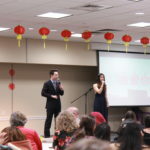 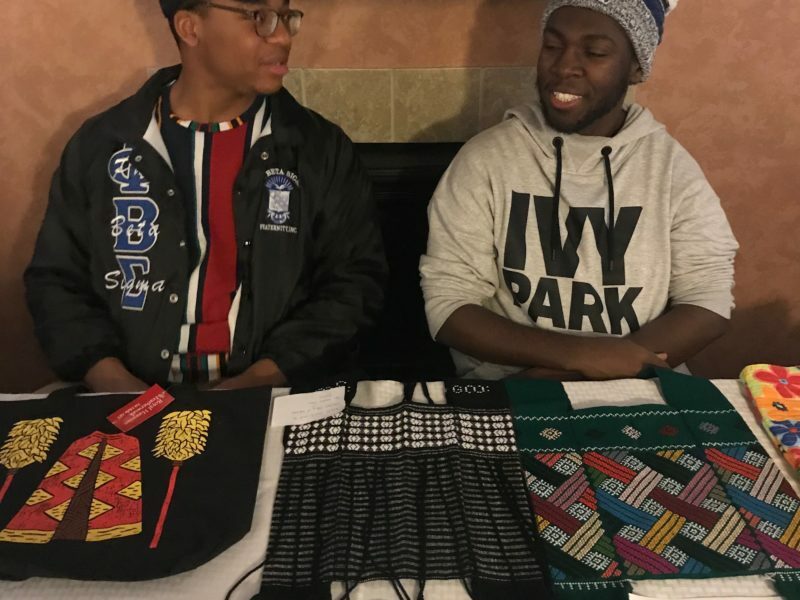 Check out some photos from the event!